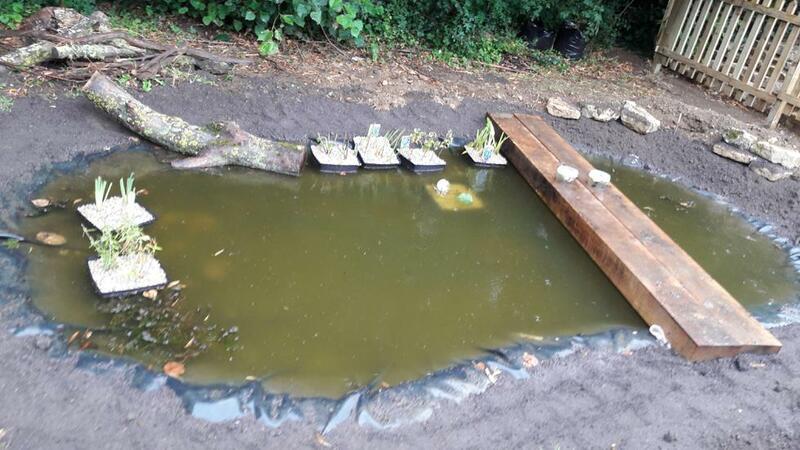 Our Forest School Coordinator has worked very hard with the whole school and wider community to develop a new school pond. 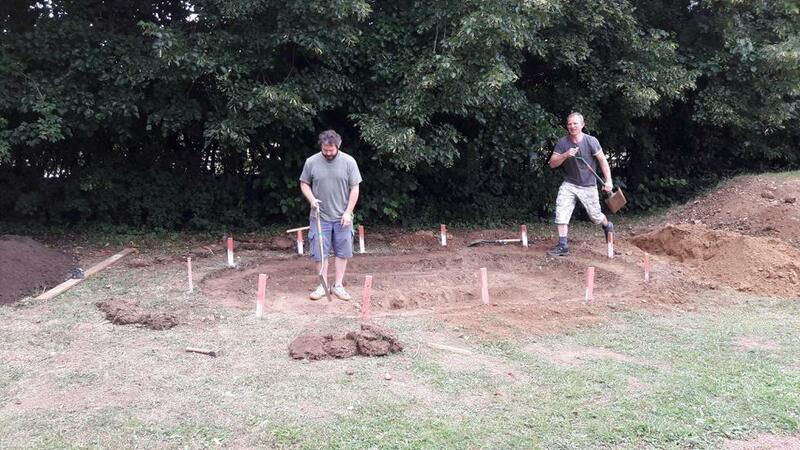 This completes our five year grounds development plan. Our school grounds are unrecognisable to how they looked five years ago! 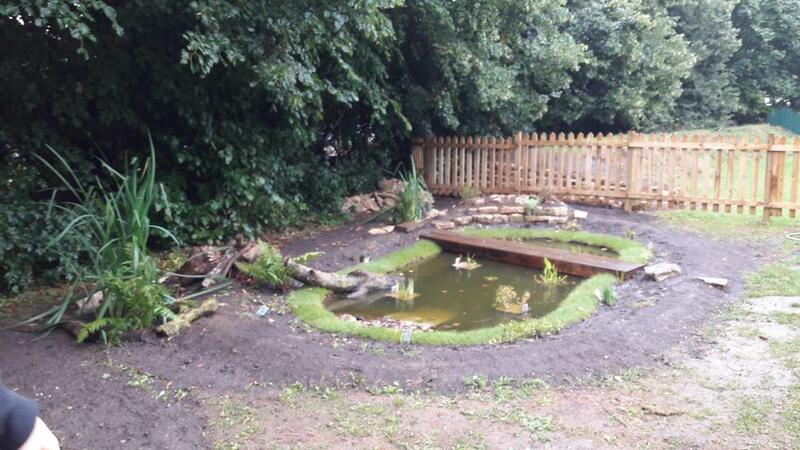 We would like to say thank you to the Cutteslowe School Friends for raising money and providing help so that we have this amazing new outdoor learning facility. The wildlife have already taken residence! We also raised £100 by having a cake sale at our art exhibition to buy plants for the pond. 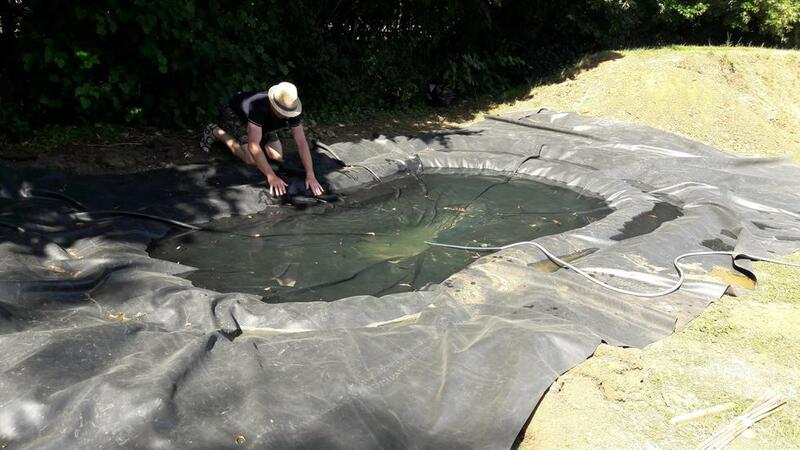 Different families helped out on our pond day and a few faithfully worked hard over a number of weeks to get it all completed. We are at stage when our children can have some input to do the final finishing touches. Barlow’s Woodyard who gave us a £200 discount on the fencing. 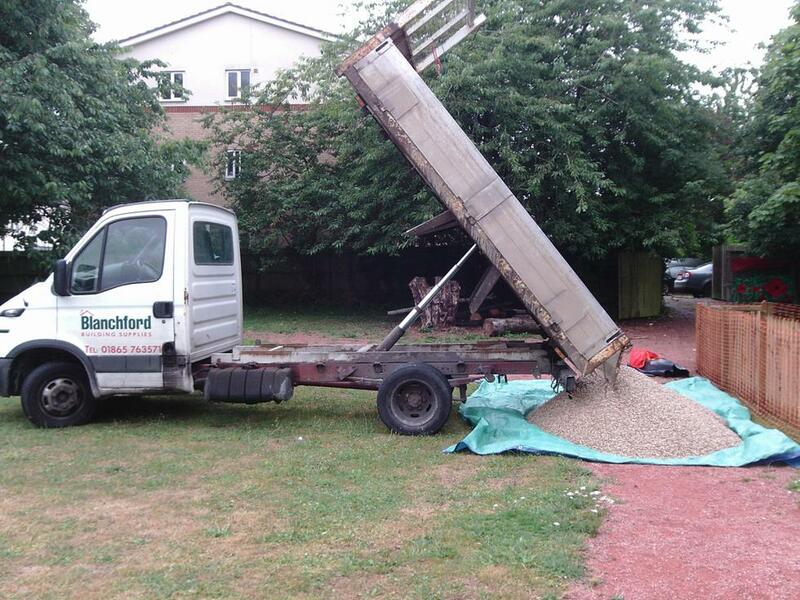 Blanchfords donated Top Soil and Gravel. 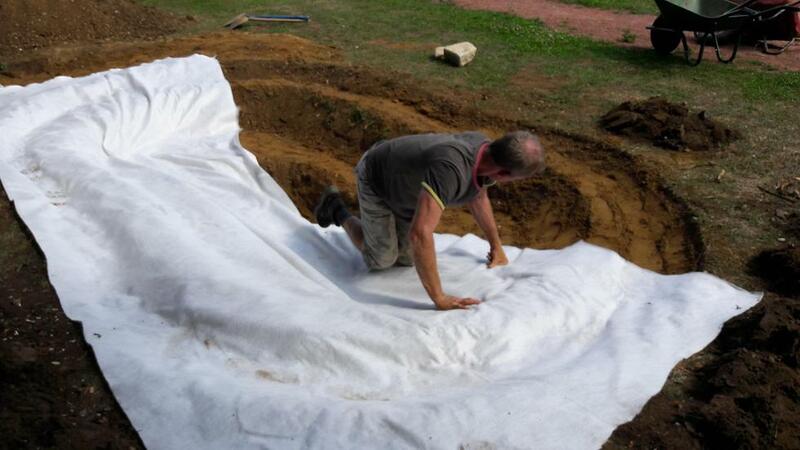 Mark Hennell @turtledoveproductions donated underlay and liner.